The UK has the third safest roads in Europe. But if your business depends on drivers, car accident statistics still make for uncomfortable reading. Between June 2017 and 2018, 165,100 people got hurt in car accidents. 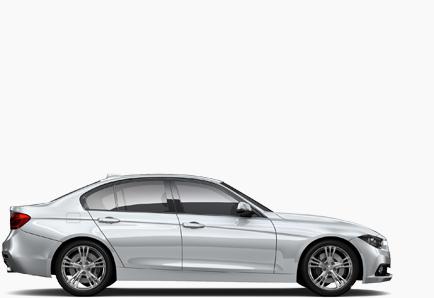 And, more to the point, one in four involve a company vehicle or people driving their private car for work. Here’s a look at who’d be liable should one of your employees get into a car accident on the job. We’ll also give you some tips on lowering risk and keeping your drivers safer. Car Accidents in Company Vehicles: When are Employees Liable? When is an Employee Driving at Work? How Does the Employer’s Duty of Care Apply to Driving at Work? As an employer, you have to do everything reasonably possible to ensure your employees’ health, safety and well-being at work. And this extends to driving for work-related reasons. But what does “everything reasonably possible” actually mean? Do your drivers have the right skills for the job? At the very least, they’ll need the correct driving licence. 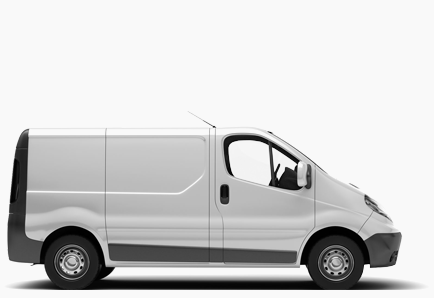 A standard licence is enough for driving vans up to 3.5 kg. But lorry drivers must have a Driver Certificate of Professional Competence. Work with contractors or subcontractors? You’re responsible for their driving too. Your Duty of Care and Driving: Are Your Vehicles Fit for Purpose? Your duty of care as an employer applies even if employees use their own car. If any of your employees use their personal vehicles for work, you should check they’re fit for purpose too. Your Duty of Care and Driving: Are Your Chosen Routes Safe? B-roads might make sense if your employees are travelling short distances by car. But motorways tend to be the safest option for heavier vehicles. More importantly, ask yourself: are your expectations realistic? 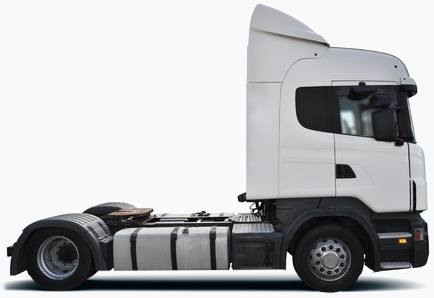 HGV drivers have to take a 45-minute break every 4.5 hours. And they can’t drive more than 10 hours a day or 56 hours a week. But you should set reasonable travel times for all your employees. For this reason, you should encourage employees to take regular breaks. And, you should provide overnight accommodation if they’re driving very long distances. When it comes to driving at work, liability for car accidents is a two-way street. Yes, your employees are responsible for their behaviour behind the wheel. But if they fancy themselves the next Lewis Hamilton, you can’t just shrug your shoulders. As an employer you have a duty of care. 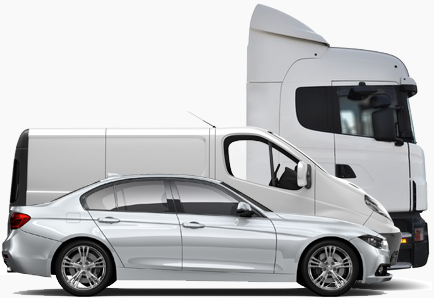 And having processes and procedures in place is crucial if you want to keep your drivers safe, prove you’ve fulfilled your duty and avoid liability. But what if you could take things further and use technology to track your vehicles, check routes and nip problem driving in the bud? It would make things even simpler, right? Well, that’s exactly what Kinesis can do. Find out how it can help you keep your employees safer on the road.